GPD XD Now Shipping, Lowest Price Now At GearBest! UPDATE: Read Comments First. Geekbuying’s estimated shipping date for both models is the 19th of July, so if you’re after one of these things then this is the cheapest place I’ve found it so far. Two days ago I was scouring Baidu for new images and info on GPD’s new clamshell device, the XD, and came up short. Today however, the device has been confirmed and is scheduled to start shipping towards the end of next month. As you can see from the pictures, if this product does make it to market it might be a little while yet. 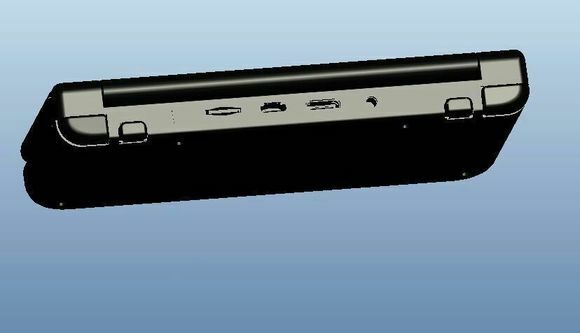 Currently there are only some rendered images of this clamshell device available. The XD looks to be closely modelled on the “New” 3DS from Nintendo, albeit it seems to be lacking the second screen that would sit between the input controls. I would be disappointed if they didn’t fill that void with something, a small keyboard perhaps or maybe even a trackpad to save you jabbing at the hinged screen all the time when browsing. Can GPD Crack The Android Console Once and For All? Past attempts at the Android home console have mostly missed the mark, some coming closer than others. The biggest decision a manufacturer has to make is whether to lock the system into their own closed app store or not. The benefit of doing so is that you can be sure every game will work properly with the device, but it means that you have to purchase your favourite games AGAIN. This can make a lot of people understandably reluctant to indulge. The benefit of access to Google Play is obvious but it can mean that certain titles don’t work, either due to the need for a controller or just incompatibilities due to the nature of the unconventional hardware used. GPD have a short but reasonably successful history in the handheld market, their late 2013 G5A and G7 surpassing every single one of JXDs attempts in terms of build quality and software support. It’s with some optimism then that we take a look at their upcoming home console. Read moreCan GPD Crack The Android Console Once and For All? 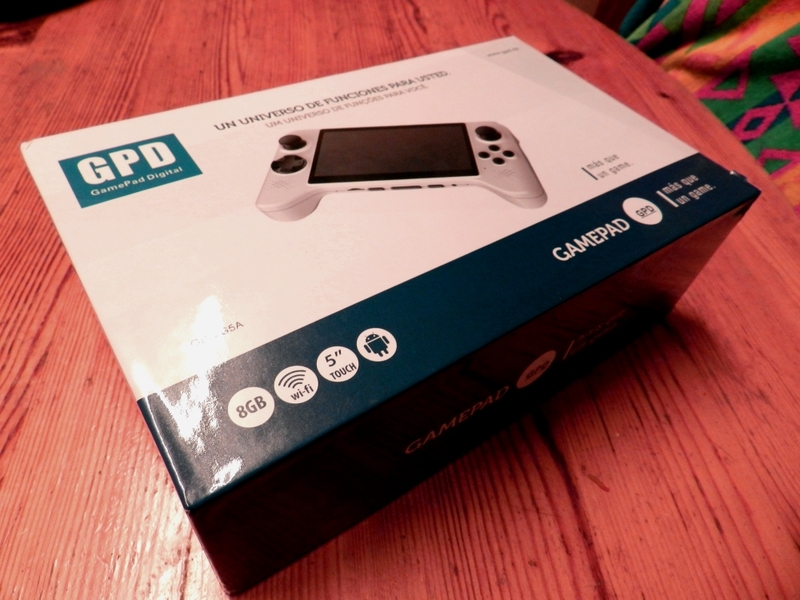 GPD News: New ROMs, New Machines And An Interview with Kelvin Zhang.